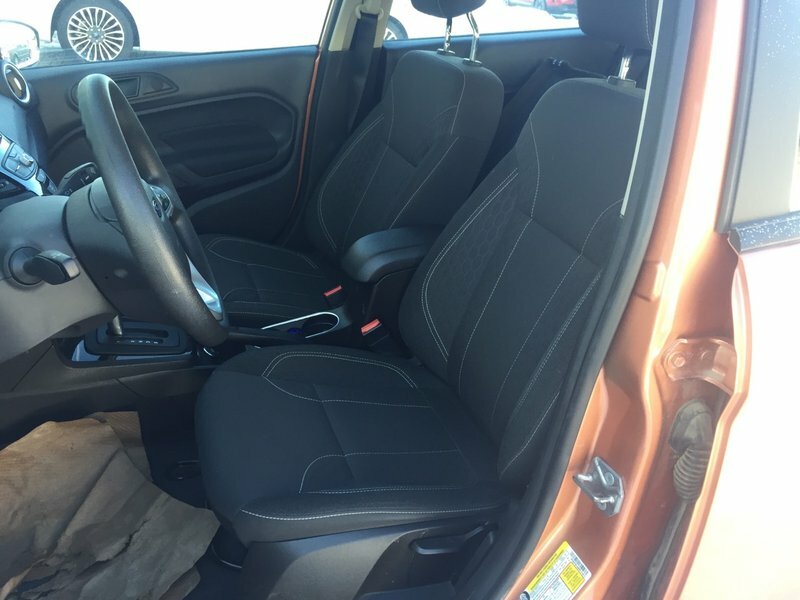 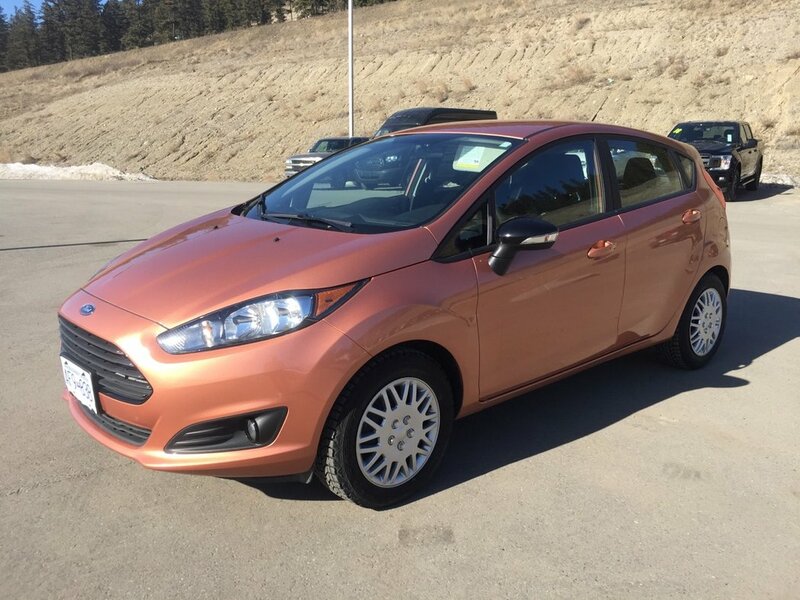 This 2017 Fiesta SE FWD comes with the 1.6L engine and 6 speed automatic transmission. 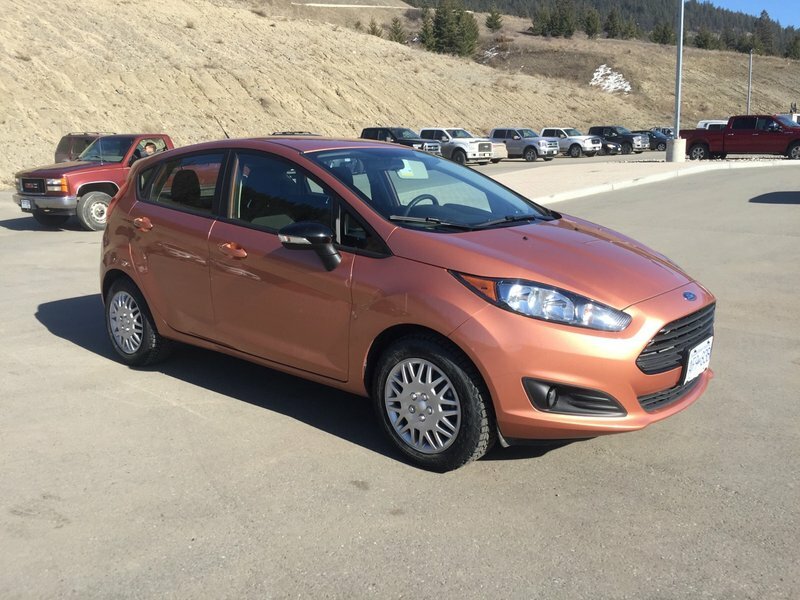 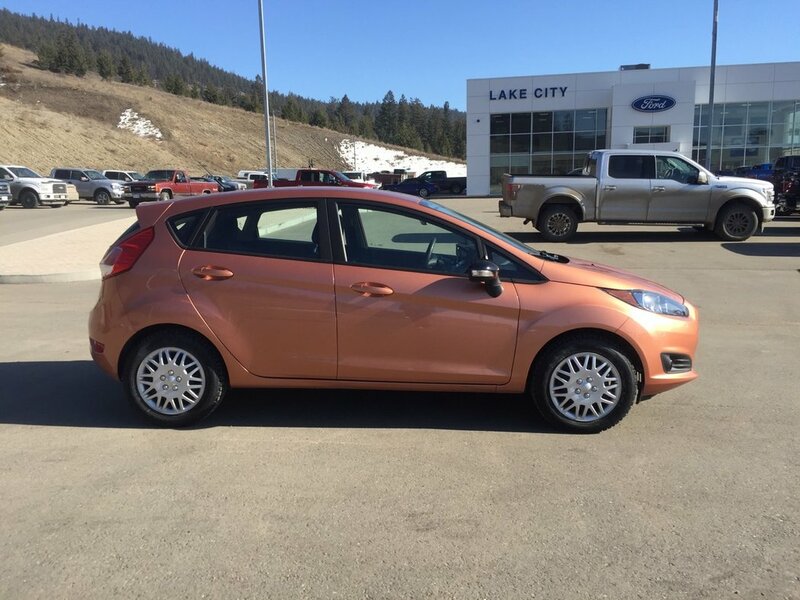 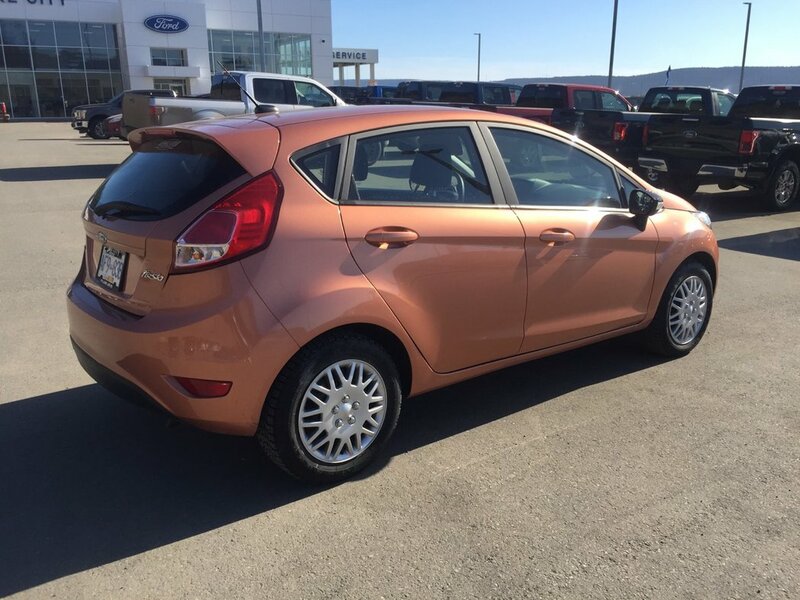 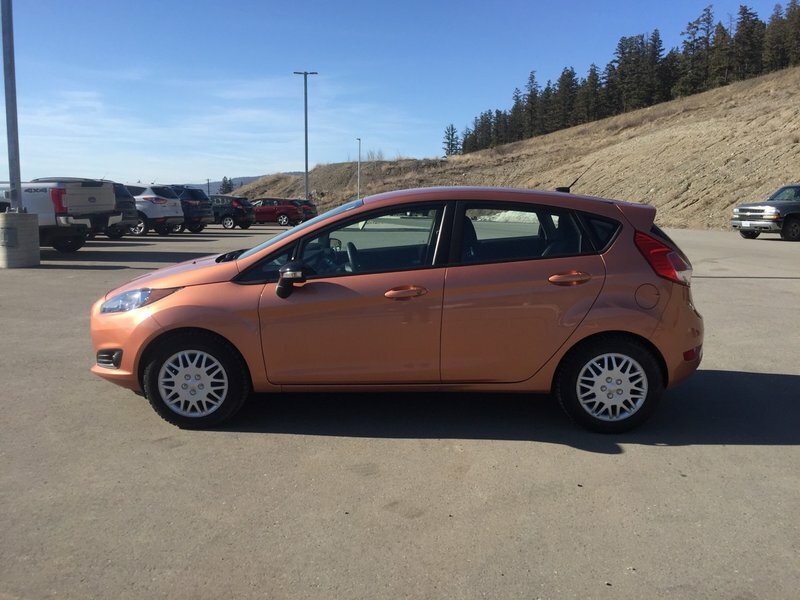 The exterior of this Fiesta comes in the flashy chrome copper and the interior is a black cloth. 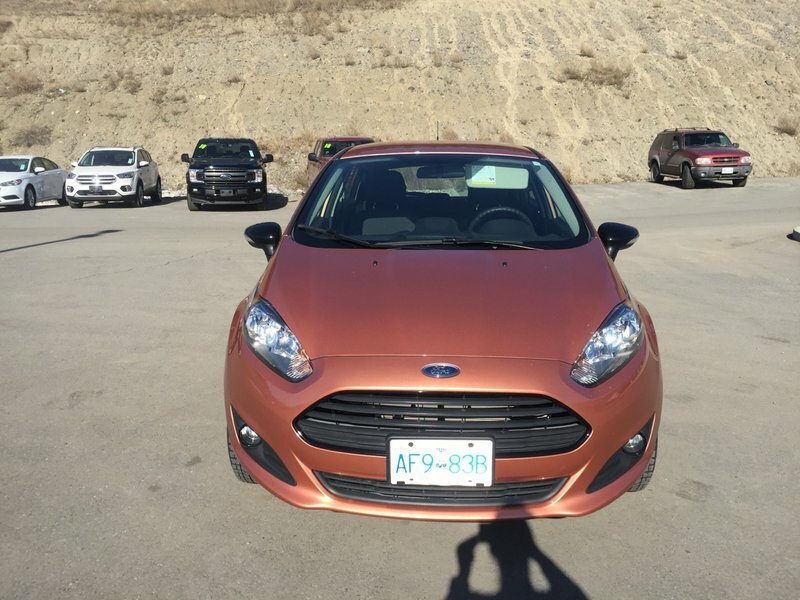 You will enjoy the many features this car has to offer...power locks, windows, mirrors, SYNC 3, remote start, sport appearance package and much more! 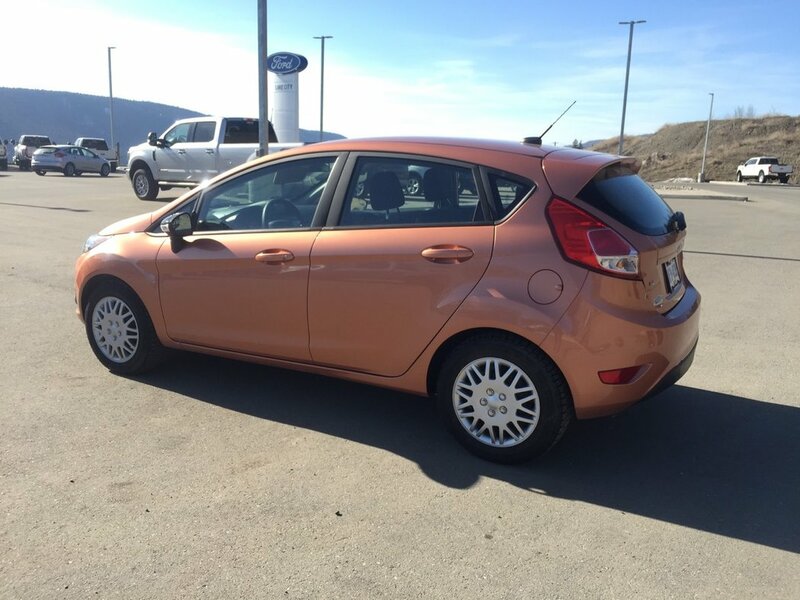 This Fiesta is a excellent fuel saver giving you around 6.4L/100 HWY and 8.4L/100 CITY !